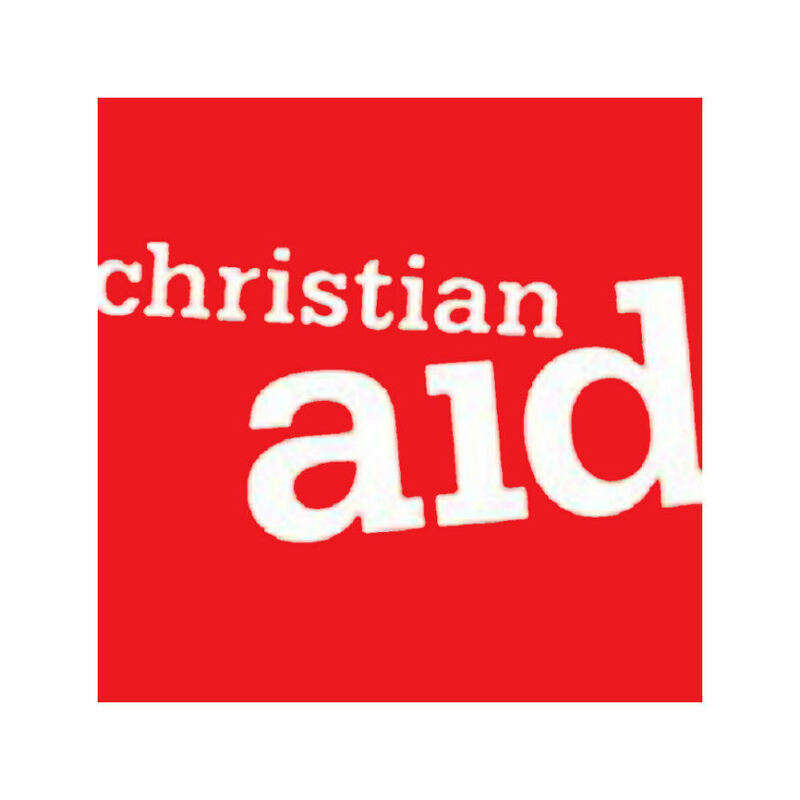 Christian Aid are a partnership of people, churches and local organisations committed to ending poverty worldwide. St Nicholas is whole-hearted supporter of Christian Aid. We hold Lenten Lunches, sponsored walks and participate in the annual house and street collections.